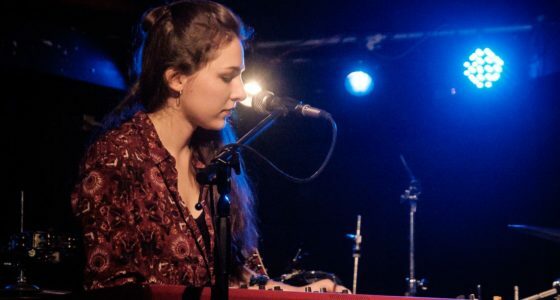 The Meltdown Competition is an event where emerging artists from Northern Ontario compete for their chance to play a paid gig at NLFB 2019 (Jul. 4-7). Each artist has 15 minutes to impress the judges. This is an open audition with a Band and Solo categories. The public is encouraged to drop by and watch. This event is scheduled as part of our new festival, Bloom 2019. 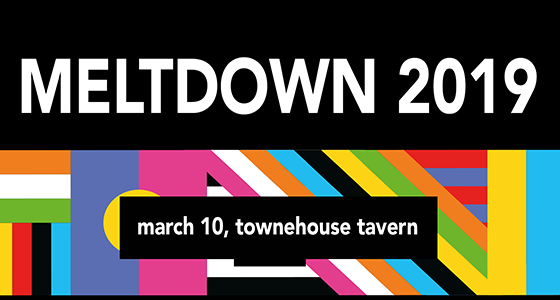 The annual Meltdown Competition is back! 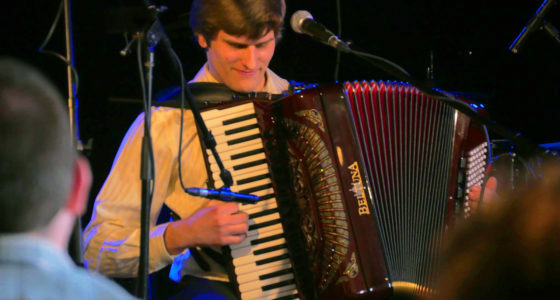 The event, scheduled for March 10th, gives emerging musicians the chance to compete for a paid spot at Northern Lights Festival 2019. This is an excellent opportunity for emerging Northern Ontario artists to gain valuable exposure, and perform their best music in a fun environment! Past winners have included Hello Holiday, Spencer Jose, The Keyframes, and Patricia Cano.